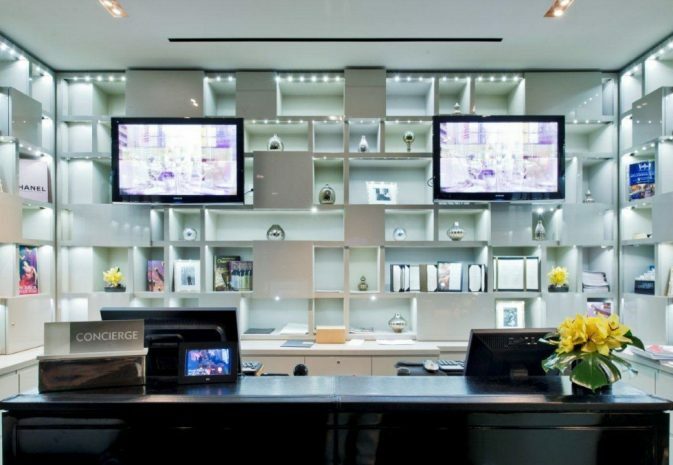 Every month, our concierge team can put together a list exclusively for you of premier Los Angeles attractions and current events. Every month, our concierge team can put together a list exclusively for you of premier Los Angeles attractions and current events. This includes Hollywood tours, world-class shopping, lazy afternoons on the beach, breathtaking cultural venues like the J. Paul Getty Museum and Walt Disney Concert Hall, elegant clubs and restaurants, and more. Please feel free to check with our Concierge team what they recommend for the beautiful City of Angels!